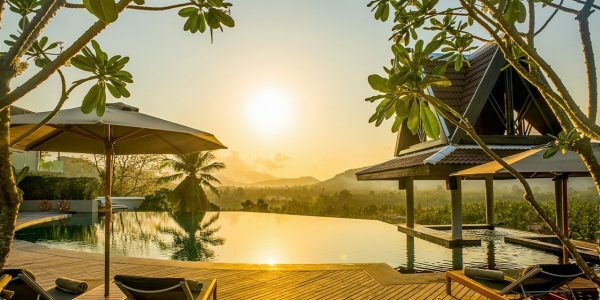 What a deal we have here! 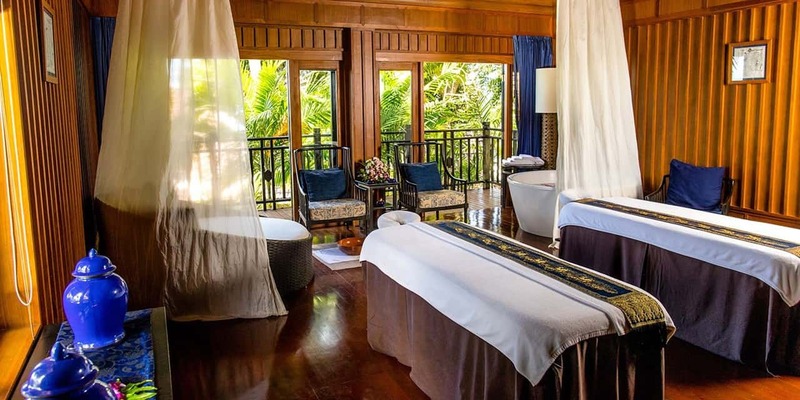 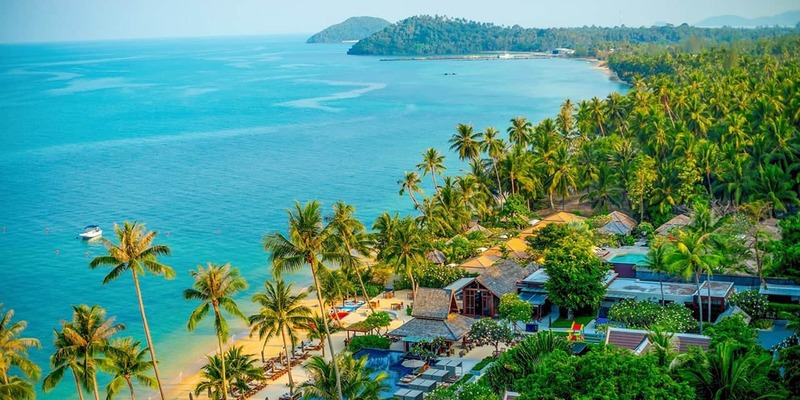 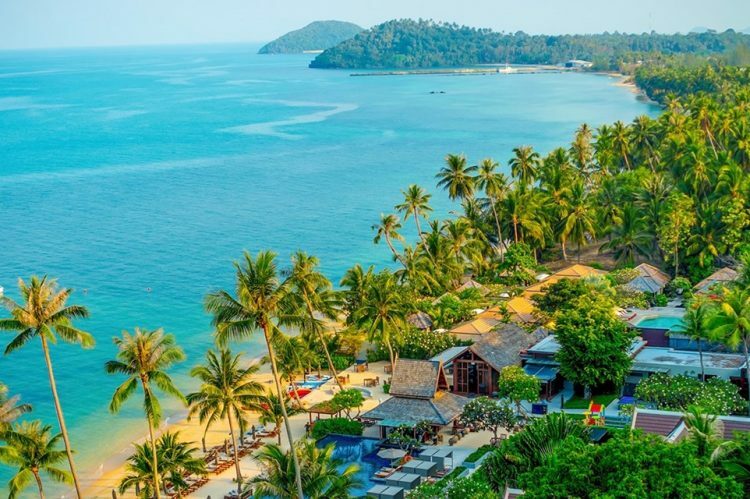 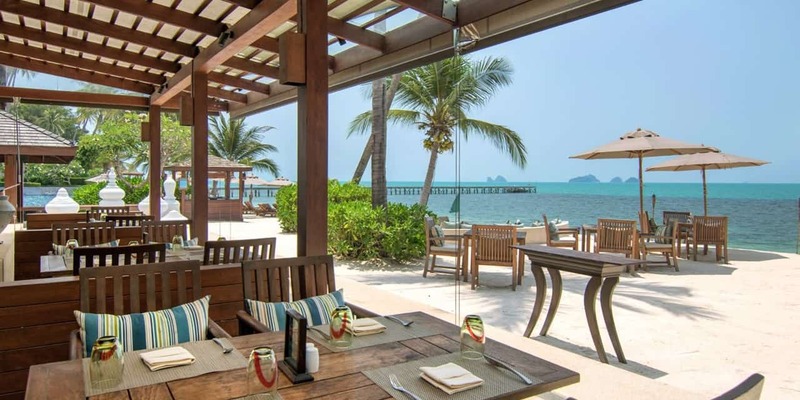 Make sure you take this offer or you gonna regret it..
Stay at a Clifftop accommodation with sunset views, world-class service and a private beach — it’s no wonder Condé Nast Johansens describes the 5-star InterContinental Samui Baan Taling Ngam Resort as “a luxury escape to remember”. 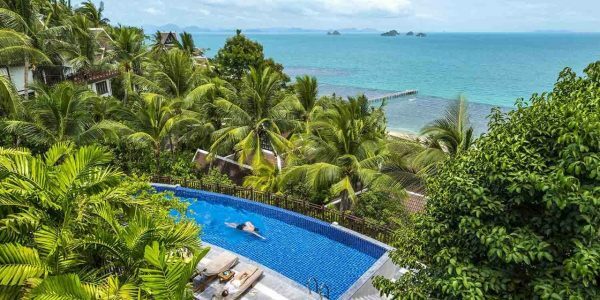 A 3-night stay here is now for £752 / €859 or £251 per night per room (for two pers.) available, saving up to 23% on the resort’s regular prices, plus you get plenty of free perks during your stay. 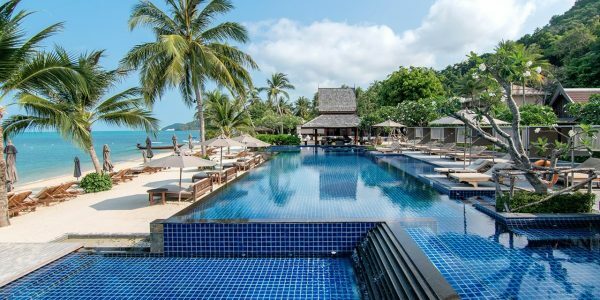 The “ultra-posh” (Oyster) InterContinental Samui Baan Taling Ngam Resort overlooks “one of the most beautiful ocean views in Koh Samui”. 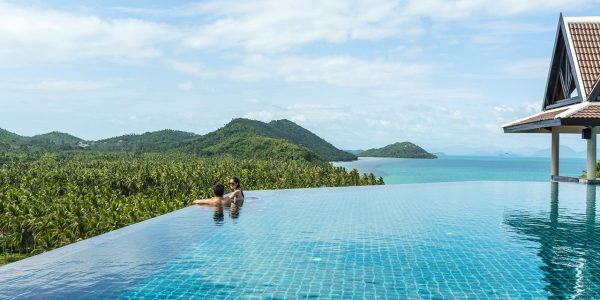 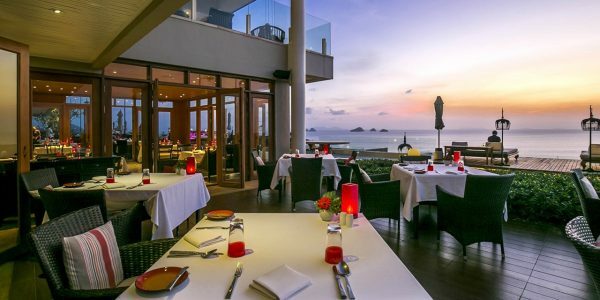 A 3-time ‘Continental Winner’ (2015-2017) at the World Luxury Hotel Awards, the resort boasts spectacular sunset views over the Gulf of Thailand, the nearby Five Islands and Ang Thong National Marine Park. Other facilities include two restaurants, a bar, a Club InterContinental lounge, a kids’ club, a fitness centre, a watersports centre, a day spa and a salon. 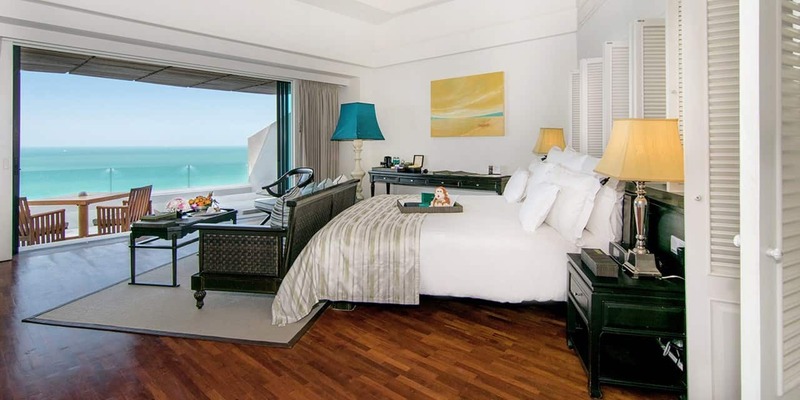 The elegant and spacious rooms feature dark-wood furnishings with cream and teal accents, and large beds with 300 thread-count linens and goose-filled down pillows, and ensuite bathrooms come with a bathtub and a separate rain shower. 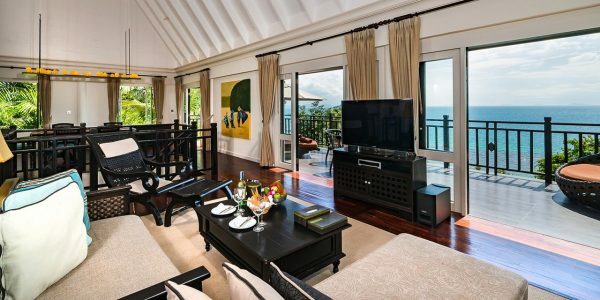 All suites and rooms have balconies furnished with daybeds while villas also have wine refrigerators. The resort is less than an hour’s drive from the airport and the two major beach party towns — Lamai and Chaweng — are around 25 and 40 minutes away by car.